Why Does My Beanie Have a Blank Hang Tag? Why Does My Beanie Have an Extra “Blank” Hang Tag? We get asked about extra tags behind the regular Ty tag a lot, not meaning those that are obvious promotional tags with names like Knott’s Berry Farm on them. Collectors are referring to either a completely blank tag, as with USA beanies, or ones in different languages for beanies destined for the Canadian or European beanie market. In 2003 Canadian beanies were shipped with an extra hang tag in English and French. This replaced the extra tush tag Canadian beanies had with the necessary information to be compliant with their laws. 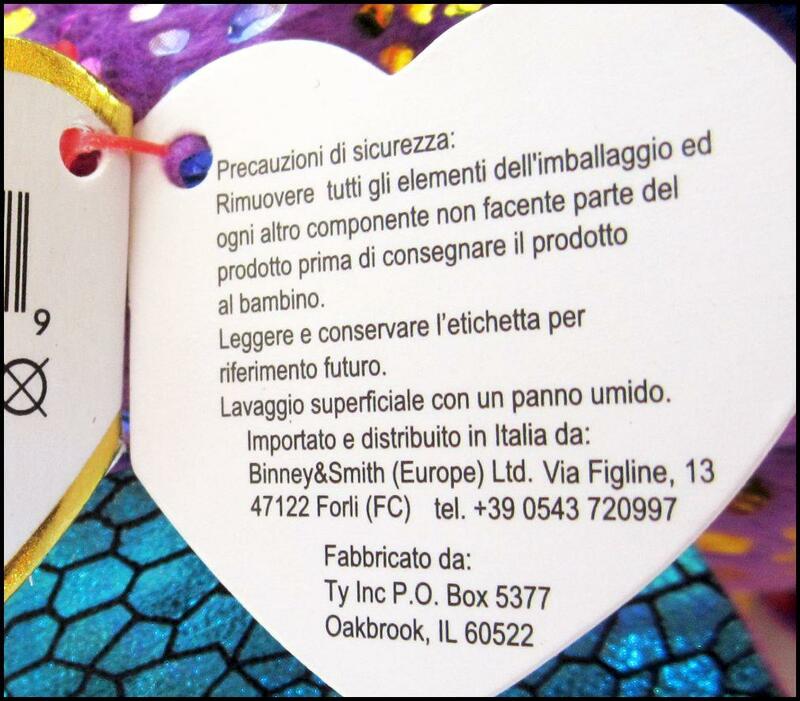 In 2004, European beanies were shipped with an extra hang tag in different languages. In April 2006, USA beanies were shipped with a blank hang tag. 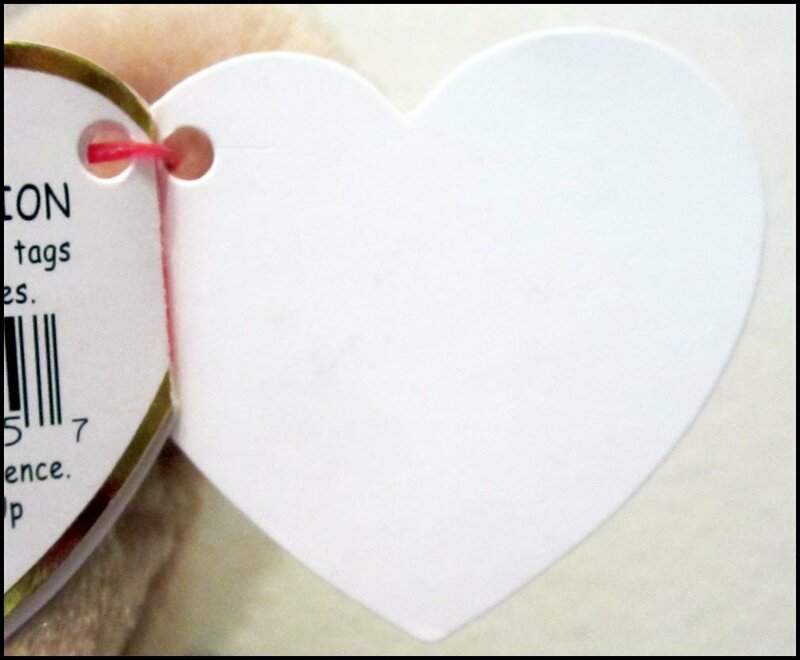 It is thought it was added to avoid retailers marking the Ty tags with price stickers, or to add a gift message.